Metro was founded on simple principles. Our dedication to safety, quality and customer service has never faltered, and because of that we have enjoyed steady growth. 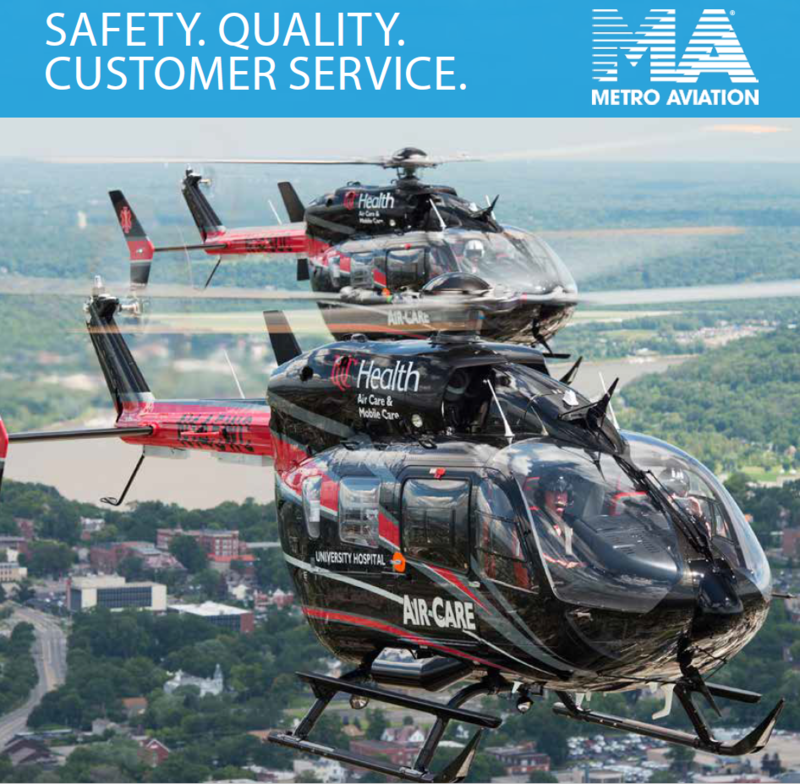 With more than 800 employees, over 35 traditional programs and countless completions, Metro still puts these core principles above all else. Learn more about our capabilities and services. 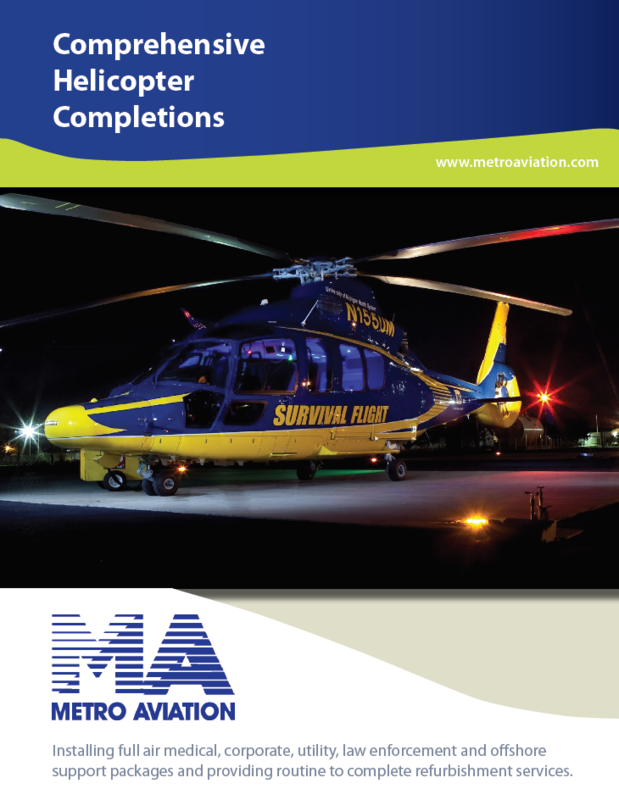 Metro has completed more EC135s and EC145s than any other completion center in the world, and is the largest air medical completion center in the world. Our highly trained and dedicated staff is available during the entire completion process as we build your new aircraft to your precise specifications. 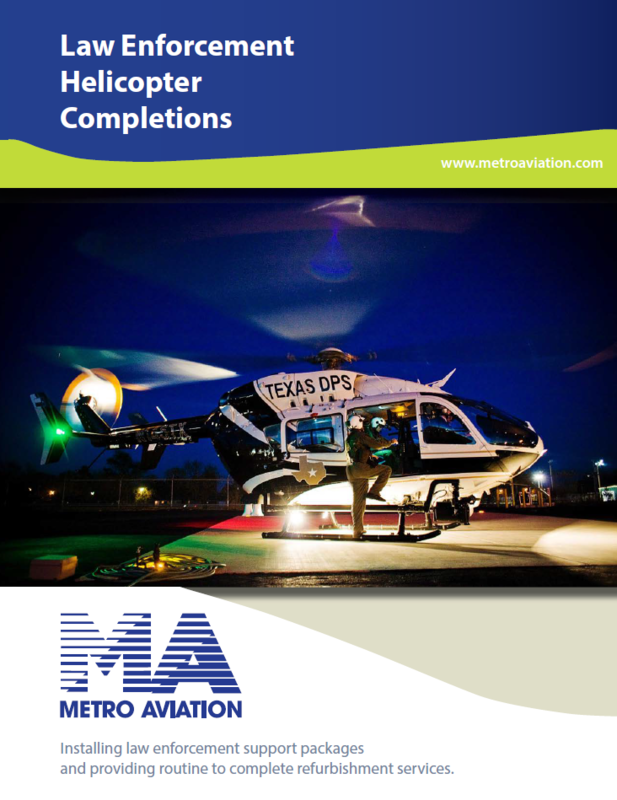 Some of the most complex completions undertaken by Metro Aviation are for our law enforcement customers. There is no such thing as a “cookie cutter” completion for law enforcement agencies. 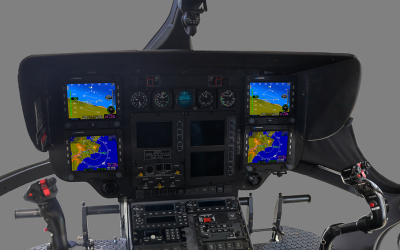 Our experience with manufacturing and certifying products allows us to design, fabricate and install unique, custom made equipment such as connsoles and Tactical Flight Officer (TFO) stations. The beauty of Metro’s work is not just skin deep. Every wire, paint stripe, seam and cabinet veneer is finished under the surface as perfectly as it is on the surface. Flawless design and appearance has no value if the functionality and reliability is in question. 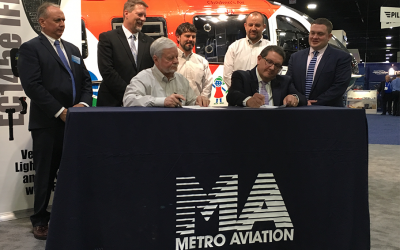 Maintenance personnel and pilots alike have input into the completion and are provided access to the aircraft as many times and in as much detail as they require to assure in-depth knowledge of systems and operation.